Avon poet Jodie Hollander came by to Express Herself before her reading and workshop at the Basalt Regional Library. 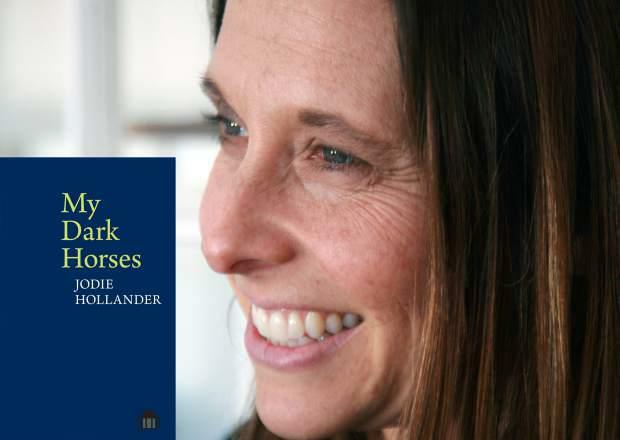 Jodie packs a lot of musical punch into a short line and her new book, My Dark Horses highlights that. She described her creative process and read three poems, He's, The Box and My Dark Horses.